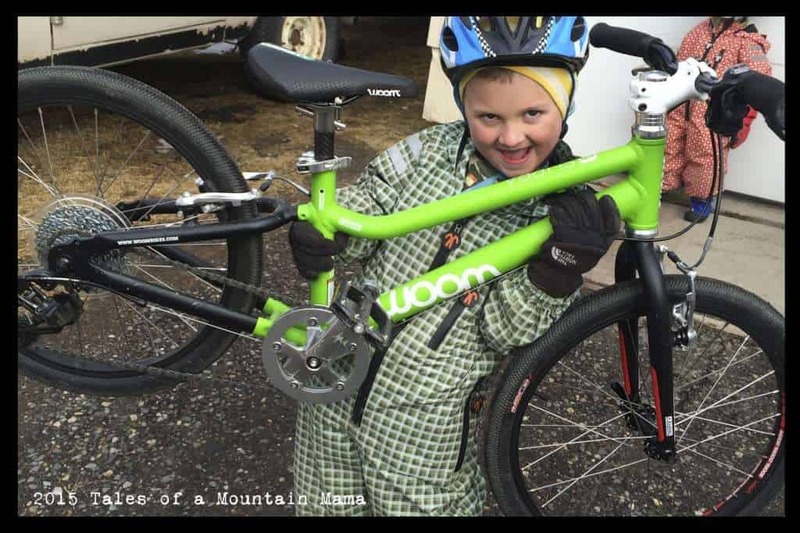 If you aren’t familiar with WOOM Bikes, take a look at our post about the company and what makes the bikes stand out as a fantastic and highly-recommended choice for kids. 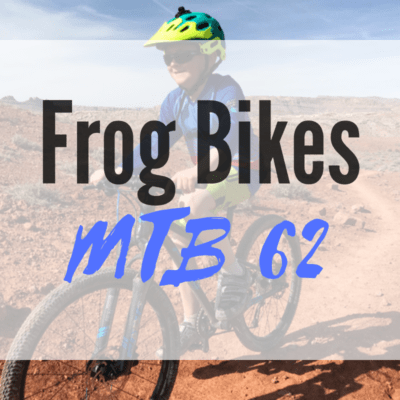 Teaser: they are THE best bikes we have seen for kids. The WOOM Supra is la creme de la creme of bikes for kids. 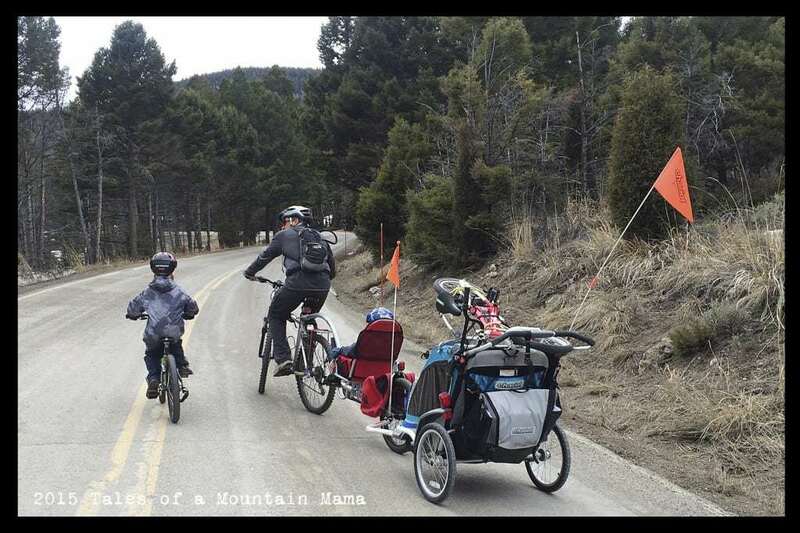 It’s for kids who race, kids who ride trails, kids who bike up big hills and kids who have younger siblings to pass the bike on down to (because it will last for years and years and years). When the Supra first arrived, we were instantly impressed, but weren’t sure it would make that much of a difference as far as J’s ability as a rider. We were eager to get J on some trails and some big hills to see how well it performed in places where he was currently struggling. The route on our normal daily bike ride/walk includes a large hill. It’s one that intimidates most adults (who opt to drive or walk instead of bike up it). J was able to ride up it, but it was definitely a challenge (which isn’t a bad thing) and on a not-such-a-good-day, it was hard to convince him to ride up it. My hope was that the jump in quality of bike would make a difference for him. – He had a very easy time shifting the gears, and moved into a more resistant gear right away. 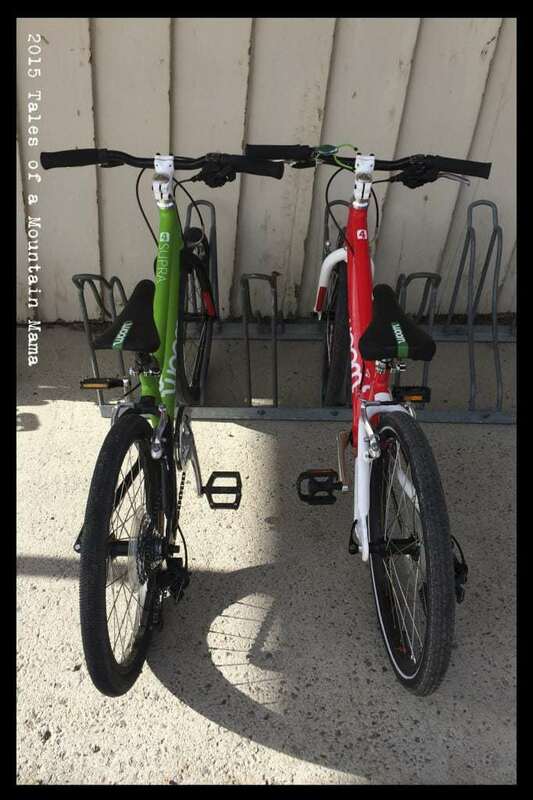 – A very low stand-over (4-6″ shorter than other 20″ bikes) means that while this bike is marketed for 7-9 year olds, it can easily be ridden by 5 year olds. – The 8 speeds allow a full range of gears for a new rider. The ease of moving through those gears makes switching to a geared bike an easy process. – The SUPRA Aluminum frame is made out of specially designed custom aluminum tubes that make it 30% lighter when compared to the WOOM 4 frame. 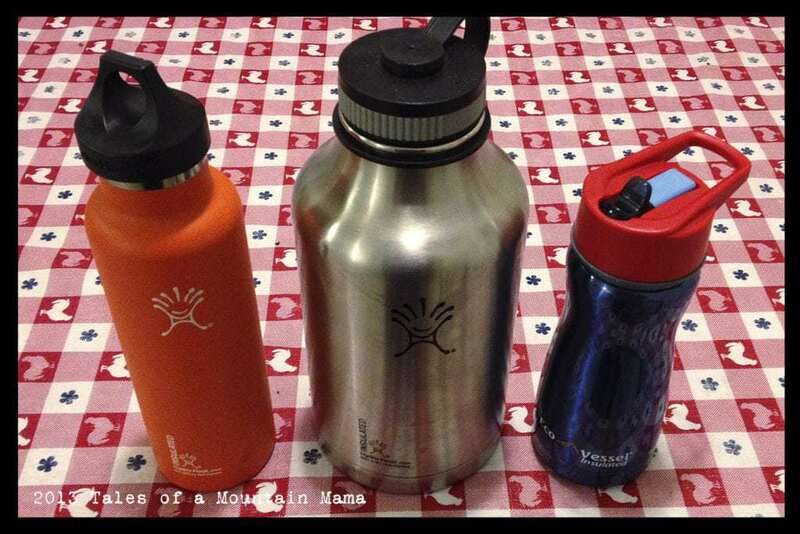 – The new aluminum fork can claim 40% weight savings over the regular WOOM 4 fork. It’s also important to note that the Supra’s components all-around are a step up from the regular WOOM4. This makes for a lighter bike, but also a smoother-riding bike. One thing we did find was that the Supra was so light that on looser gravel, etc. J would occasionally lose his grip on the road. In an effort to further reduce weight, the Supra does have less aggressive, low resistance tires which are ideal on most surfaces like asphalt and gravel. However, they don’t excel on more off-road riding. In an effort to make the bike work better for trails, we changed out the tires for the Kenda Small Block tires (which will soon come standard on the WOOM4 and WOOM5 ). J noticed a huge difference in his grip and we didn’t feel as though the weight was compromised enough to make really any difference at all for what he rides. 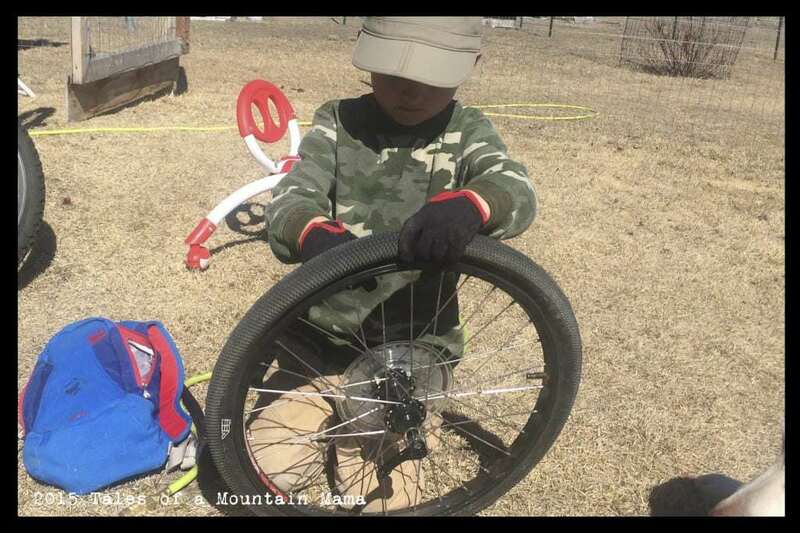 The tires that come standard with the Supra are perfect for most riding situations, but, because the bike was lighter, J could finally do some more aggressive trail riding without the weight of the bike holding him back- the new tires made all the difference for him. It also made for a great learning-experience as far as having to change out his own tires. Why no front shock? Why hand brakes only? 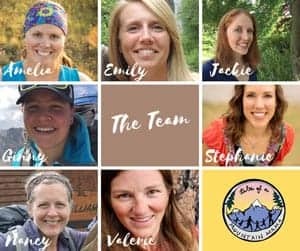 We’ve answered those questions in our post all about the WOOM company and their bikes. Please click over and read – the answers may change your mind about their necessity. This bike has changed J as a rider. He has always been enthusiastic and willing (besides the bad days, of course), but never before has he been so able to tackle some really challenging rides that most kids his age just don’t do (personally I believe because of a really heavy bike holding them back). The bike fits him well, and encourages him as a rider to advance and focus more on the technicalities of riding than the actual bike he is on. That said, the Supra is not cheap. It’s not for every family and I wouldn’t recommend it for anyone who just rides their bike around their neighborhood. 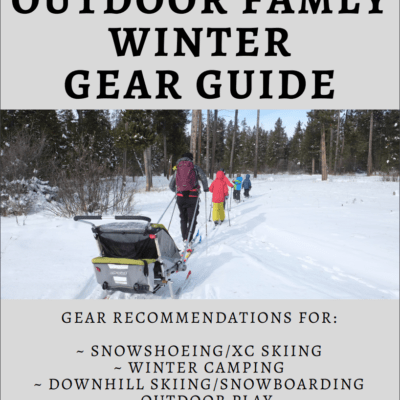 However, if your child is interested in trail riding or racing or your family is big into biking and it will get passed on, and you can afford it, it’s maybe the best $550 you can spend on a kids’ bike. For the average family, the WOOM4 is the perfect bike, but the Supra is even better. And since the price difference is only $100 (which in the grand scheme of things isn’t much when you’re already spending hundreds of dollars), if you can afford it, I’d recommend it. Not sure your investment is worth it? 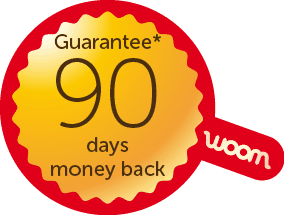 WOOM has a great 90 day money back guarantee. They stand behind their bikes and that says a LOT about the company. The WOOM Supra is an incredible bike. 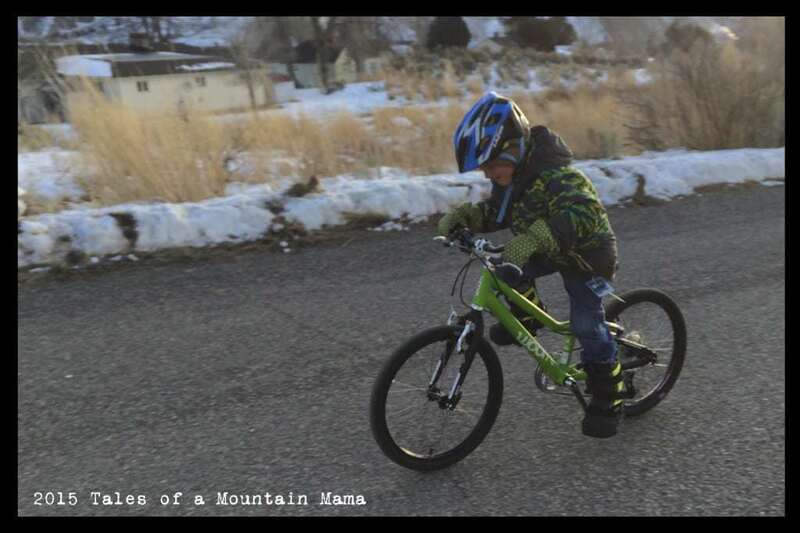 It has helped J master trails and hills and rides that he wouldn’t have been able to without it. 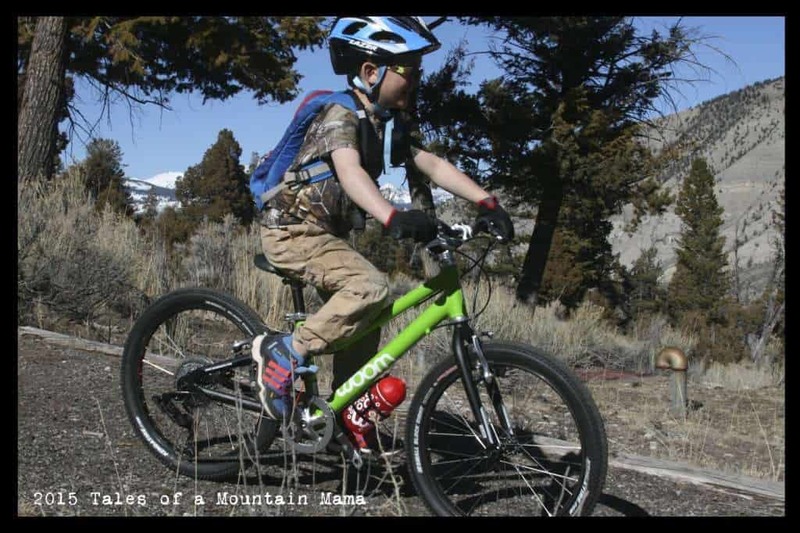 As with all WOOM bikes, the Supra is made specifically for kids (opposed to a scaled-down version of an adult bike) and the details and components are proof of that. WOOM generously provided us demo bikes in order to facilitate this review. However, as always, the opinions expressed here are completely and honestly our own.